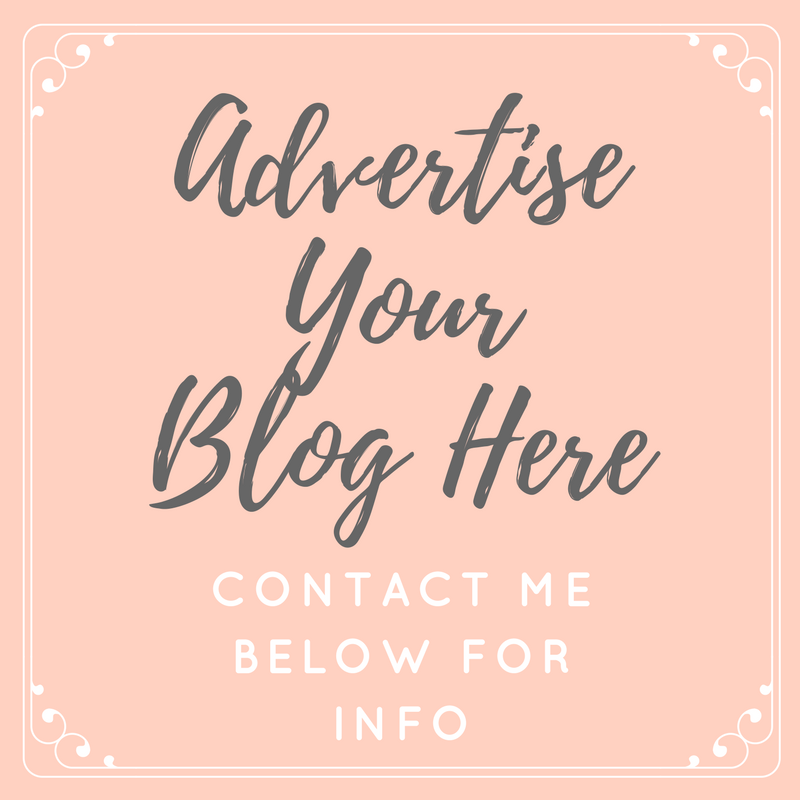 That's Peachy | Award Winning North East UK Fashion, Lifestyle, Beauty Blog: Wherefore Art Thou? 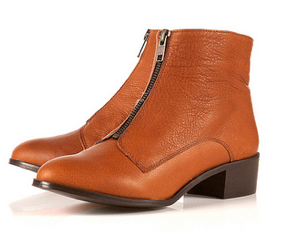 These are the boots I've been dreaming about owning for months now. 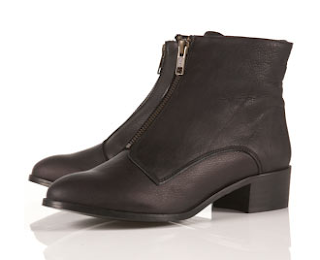 I didn't really want to pay the hefty price tag though, £68 to me is a little bit steep for boots. As soon as I found out they had gone into the sale for just £35 a couple of weeks back, I knew they had to be mine.